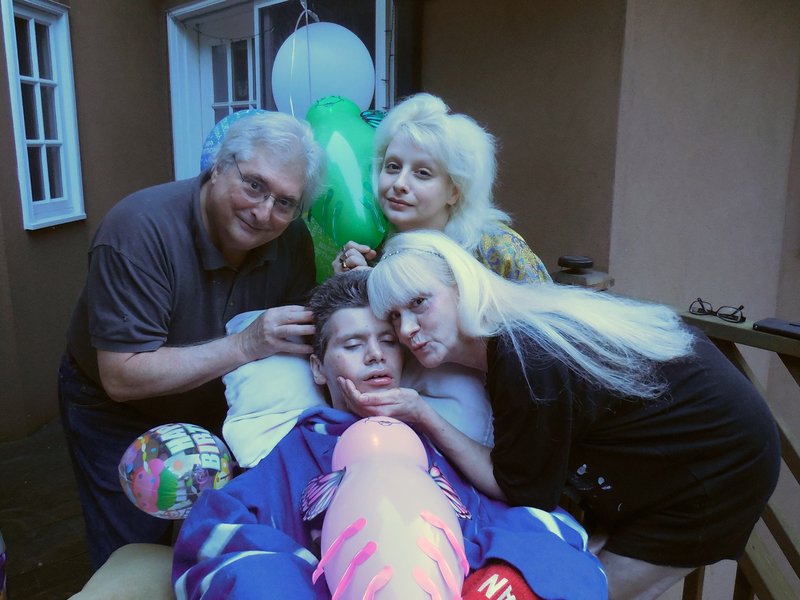 Tristan Lederman was born hydrocephalic and had cerebral palsy. He could not see, walk or do anything for himself, relying on his parents and at-home caregivers for all his needs. But like a lot of other young adults with extraordinary medical needs, his health took a turn last year. He developed rashes and suffered seizures. He wasn’t eating and drinking. He slept more during the day and went to bed early in the evenings. “We knew something was seriously wrong with him,” his father Mark Lederman told White Coat, Black Art host Dr. Brian Goldman. Tristan’s mother said she’d repeatedly tell the family doctor her son was constantly moaning and in pain. The Ledermans say they believed their 34-year-old son was dying, but the doctors wouldn’t provide a diagnosis or prognosis. They say the doctors provided inadequate at-home palliative care to manage their son’s pain right until his death on Oct. 8, 2017. Click here to read the story originally published by CBC Radio.